The Netherlands, February 23, 2018 – The DC-3 simulator of Multi Pilot Simulations b.v. (MPS) was certified by the Dutch CAA on behalf of EASA as an FTD-2. 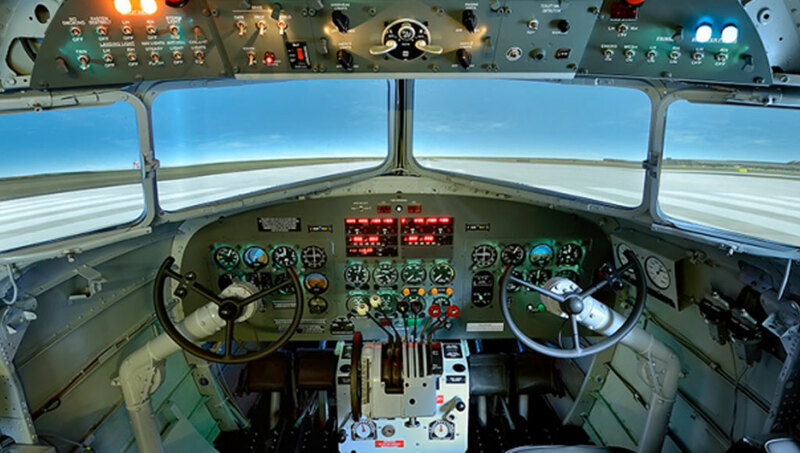 The DC-3 simulator was previously certified as an FNPT II. The device has the highest EASA certification level that is possible for a Fixed Base Simulator (equivalent to FAA Level 6/7) and is the only certified DC-3 simulator in the world. This means that pilots can train a substantial part of their type rating on a DC-3 simulator at MPS premises in Groenekan, the Netherlands. The simulator was developed in close cooperation with the Dutch Dakota Association (DDA) and was largely modeled after the PH-PBA aircraft.